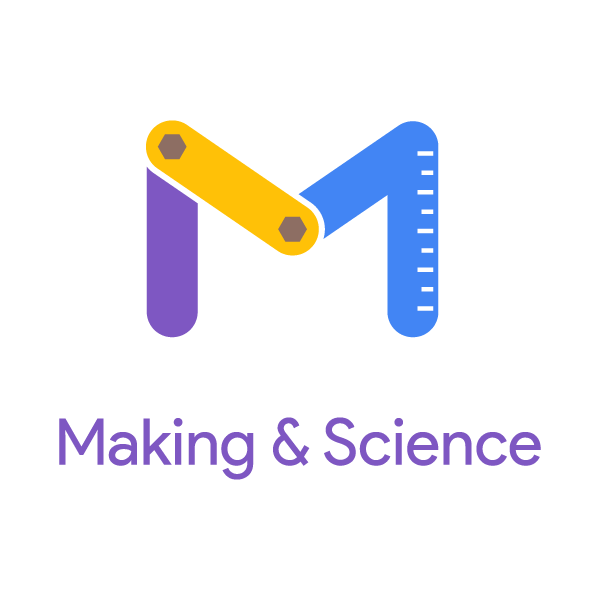 Science Journal is a free app designed by Making & Science, an initiative by Google. It allows you to gather data about the world around you by harnessing the sensors in your smartphone. 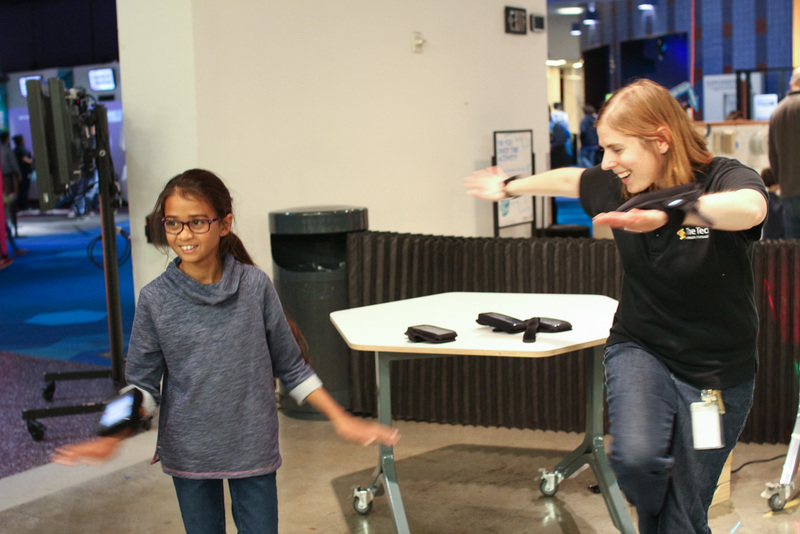 At The Tech, we use Science Journal to hone our ninja skills, explore the sounds around us, test our reflexes and much more. You can play with data, too! 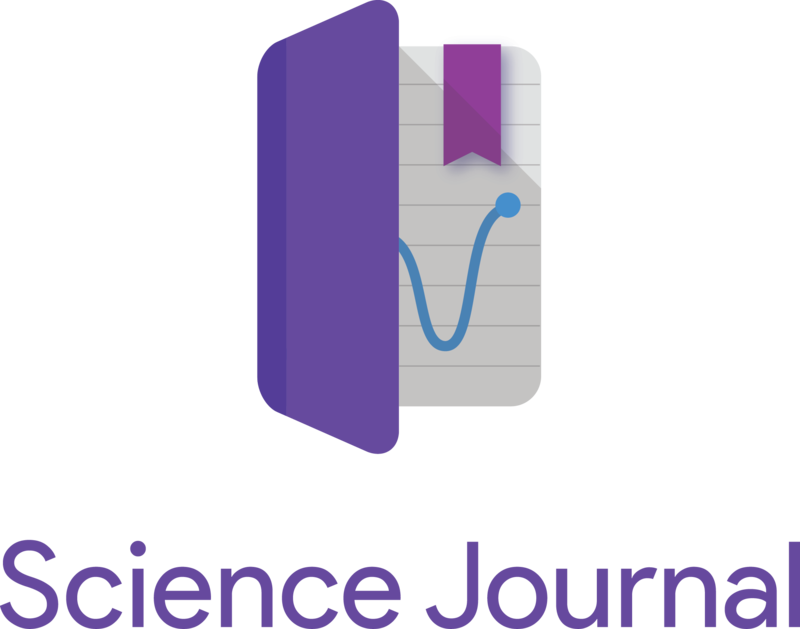 Check out some of our favorite ways to use Science Journal. This activity is an introduction to accelerometers and wearable technology. Wear the phone on your arm or leg and show off your dance moves, but try not to make peaks in the graph! This is a group activity that focuses on creative problem solving, as well as data visualization. 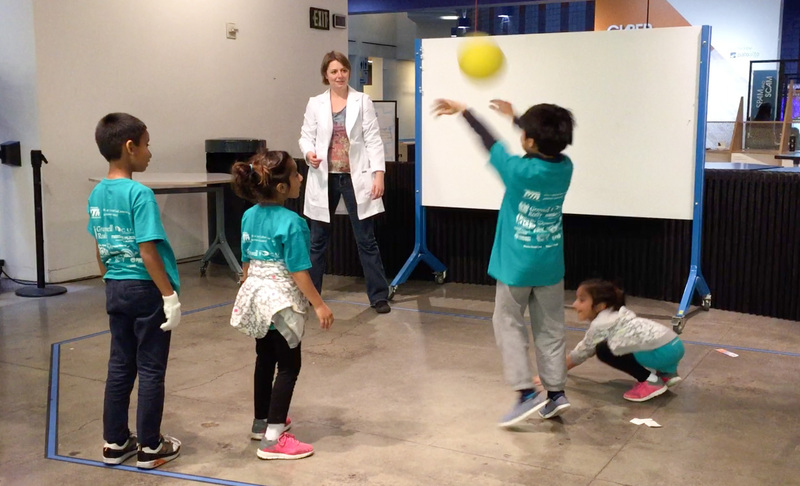 Use the X-axis, Y-axis and Z-axis accelerometers to redesign the classic game Hot Potato. Be a scientist and a sleuth in this data matching exercise. Use the light and sound sensors to test different materials and see if you can match the graphs. Can you move as smoothly and silently as a Ninja? Keep the sensor from detecting sound or motion as you sneak through a noisy obstacle course. 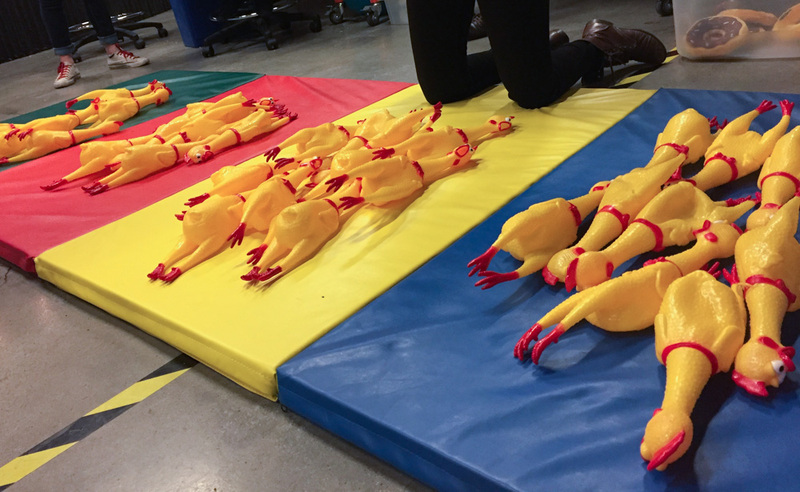 Use rubber chickens to introduce scientific concepts of controls, making hypotheses and adjusting the constraints of an experiment to achieve a desired data set. You’ve played with fidget spinners and spinning tops, but have you ever designed them? In this design challenge, participants will develop and test their very own spinning toy! Toy designers and engineers get to play with their toys, but they also need a scientific way to figure out how to make them fun. 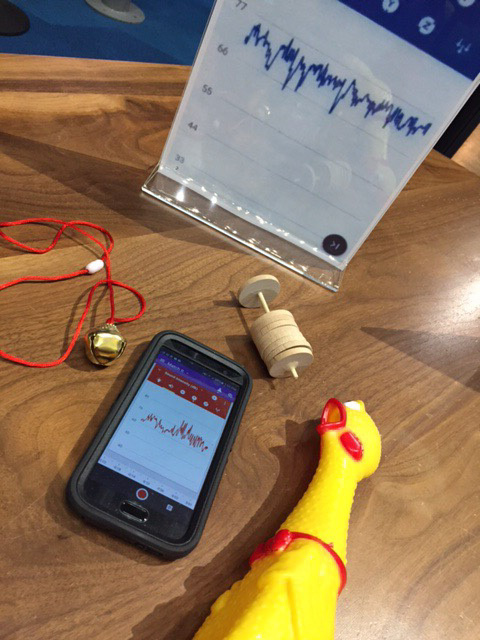 Use everyday materials to build a spinning toy, then test it using the accelerometer sensors found in smartphones!